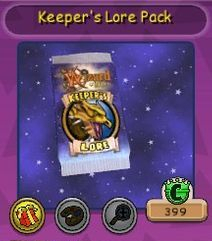 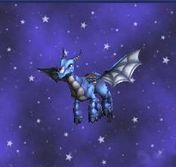 Keeper's Lore Pack is available in the Crown Shop for 399 crowns per Pack. 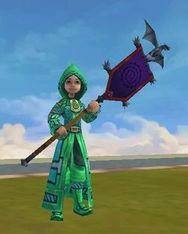 This pack contains the popular Jade gear set. 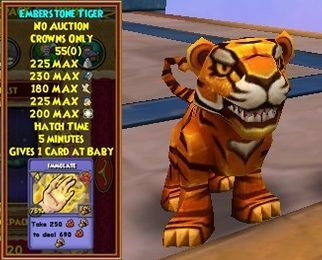 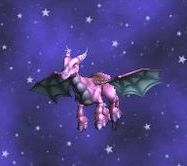 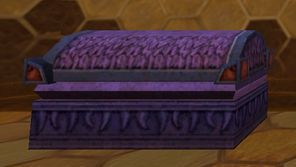 Not only that, it also has the extremely adorable Emberstone tiger pet. 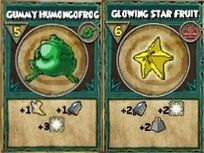 This pack also lets you have a chance to learn one of three spells; Brimstone Revenant, Keeper of the Flame and Luminous Weaver.